Had I not seen Lindsay doing it and then the little one not wanting to go potty I would have thought I did something wrong. Since it was Lindsay and she even said something about the baby not wanting to potty I knew for future feedings of the babies that they may not go even with help from us with the Q-tip. So every feeding I would do the Q-tip after feeding but not necessarily would the babies make waste. 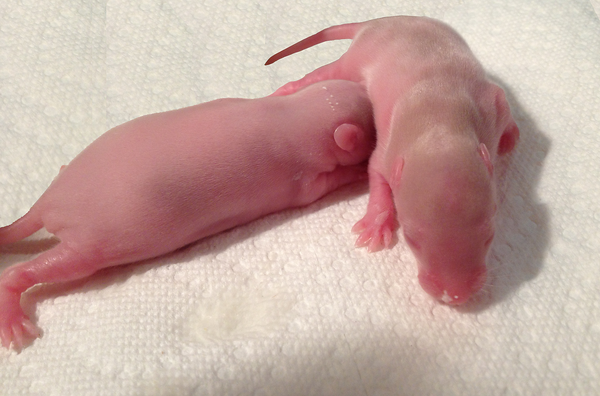 Two infant rats. 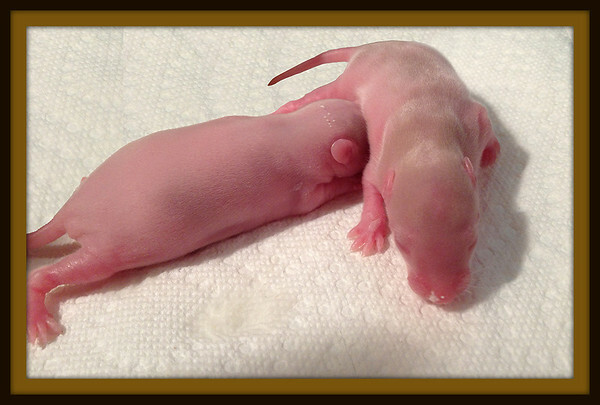 Do you have some orphan rats who need nourishment?